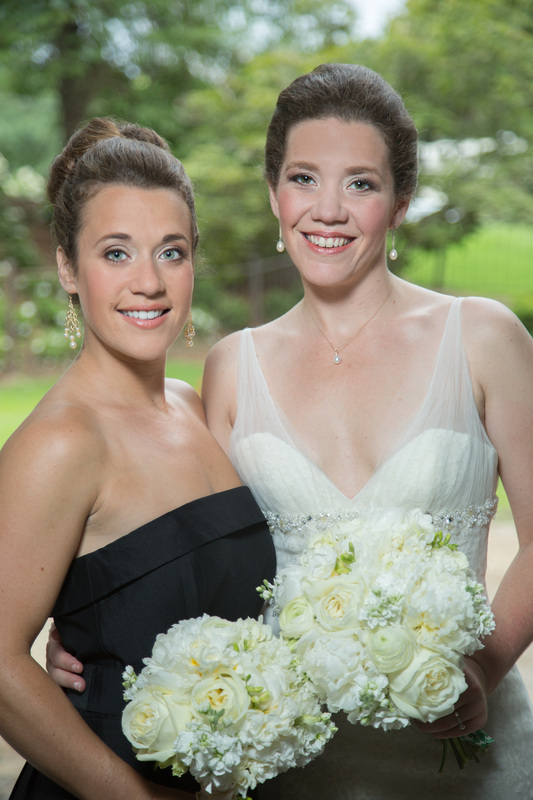 This Atlanta bride knew exactly what she wanted. 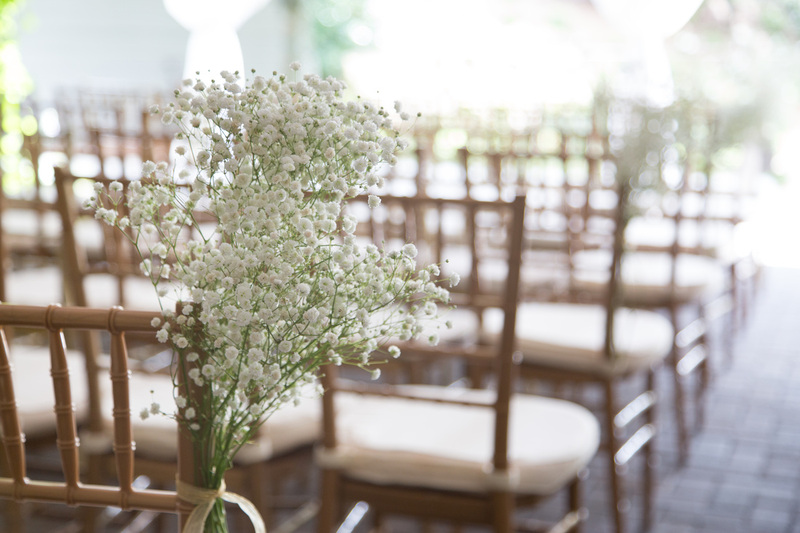 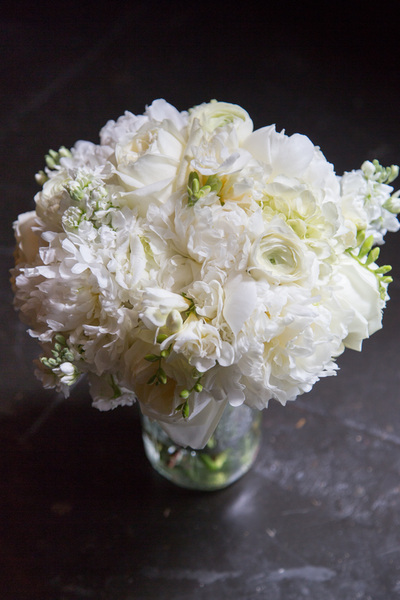 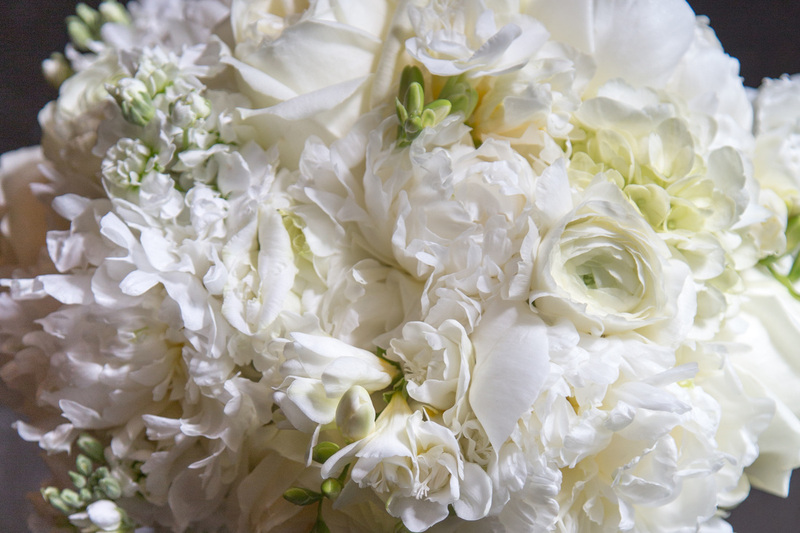 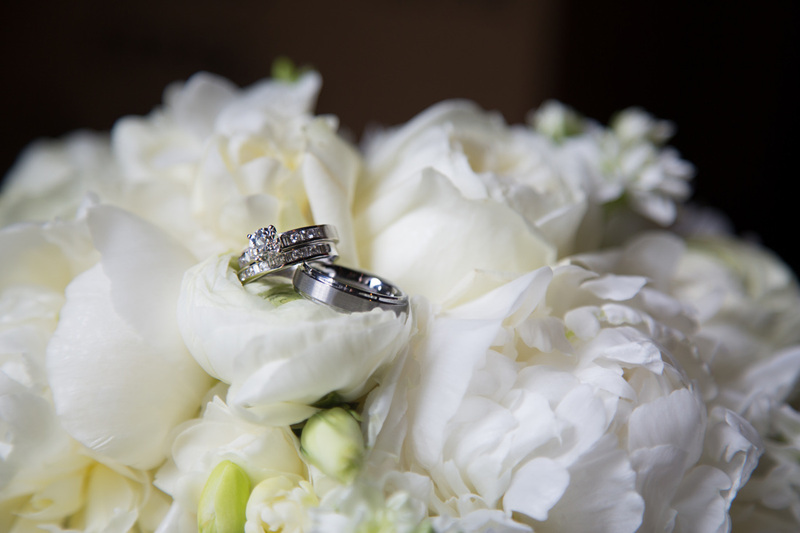 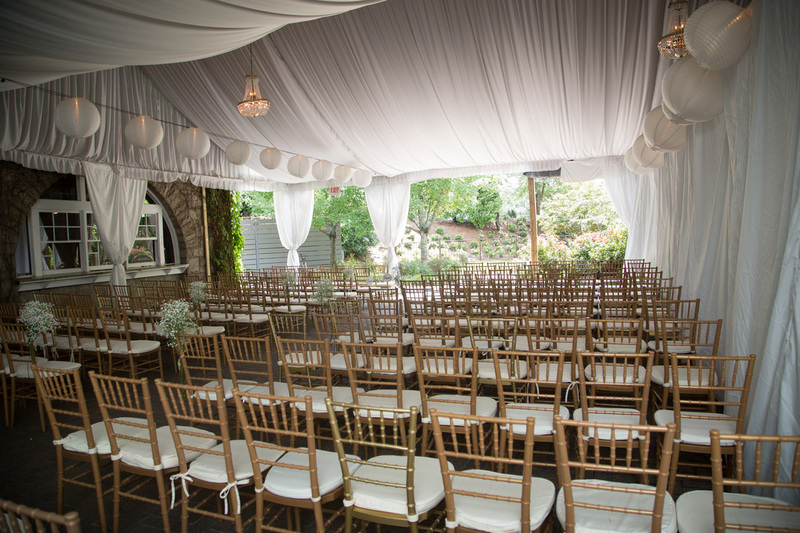 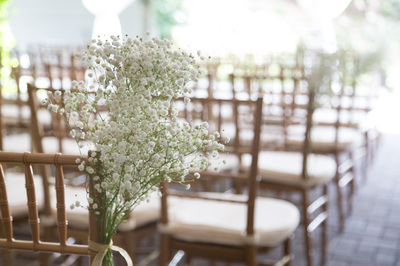 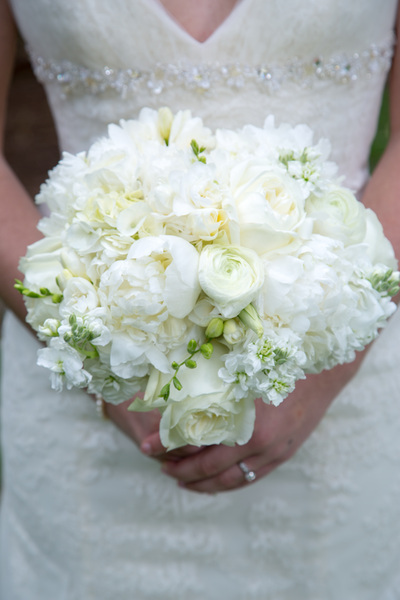 A wedding in the heart of the city at Park Tavern, Piedmont Park and a classic bridal bouquet of white peonies, garden roses, ranunculus, freesia, and stock. 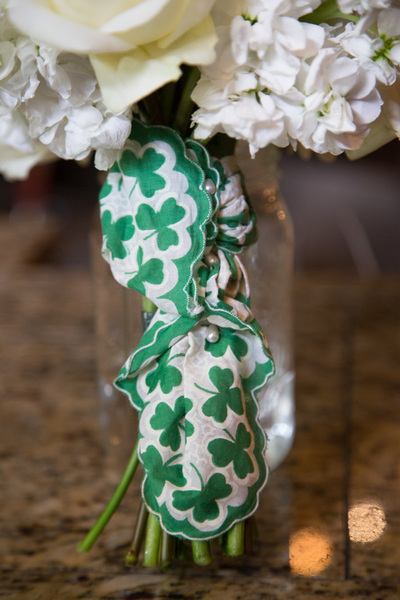 Her bouquet was tied with the shamrock handkerchief her grandmother gave her in honor of her St. Patrick's birthday.